my name is Tyler Chapman, I am 30 years old German from a tiny village up north of the country. 4,5 years ago, I set off on a journey towards a general change of lifestyle, occupation and to explore the world. What do You know about Dolphins? 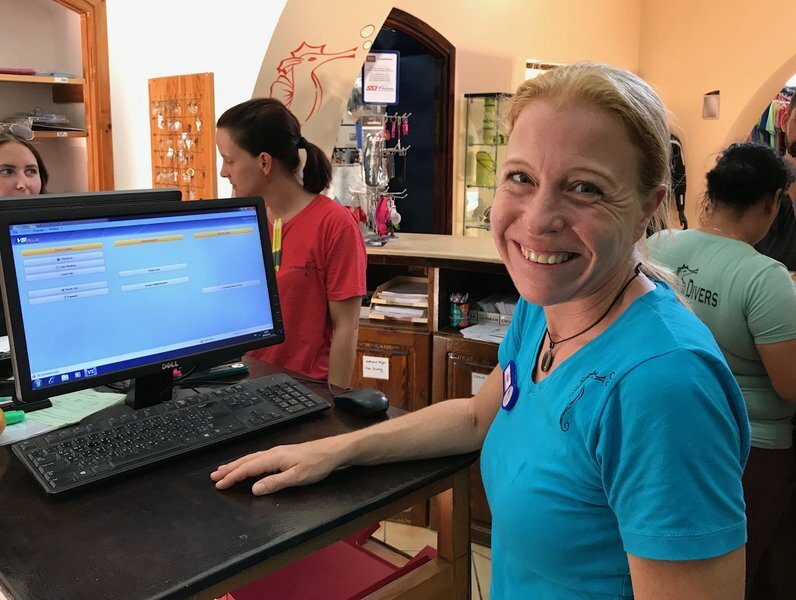 https://www.coraya-divers.com/en/wp-content/uploads/sites/2/2017/09/Dolphin-Watch_3.jpg 370 640 shopmanager https://www.coraya-divers.com/en/wp-content/uploads/sites/2/2014/02/logo_coraya_divers_Egypt_global.jpg shopmanager2017-09-23 12:18:462017-09-23 12:18:46What do You know about Dolphins? 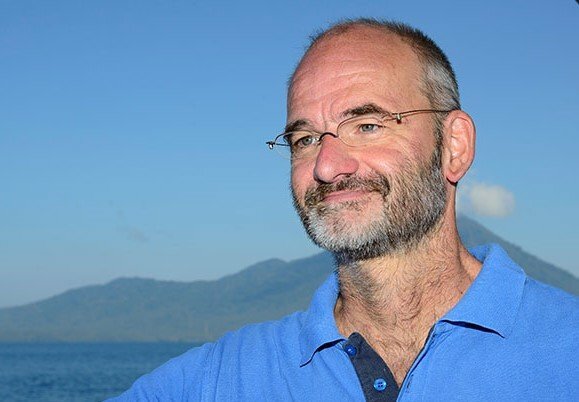 Barney Seier explains the background of animals and plants underwater and its biological connections in his very special way without much “theoretical parts”. 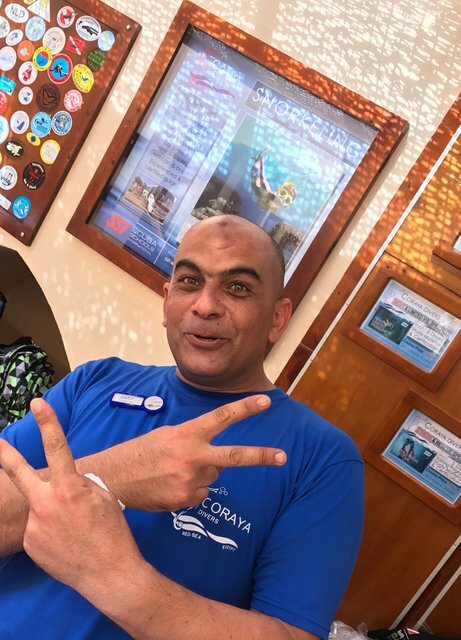 Hello divers, snorkelers and friends of the Coraya Divers Marsa Alam. 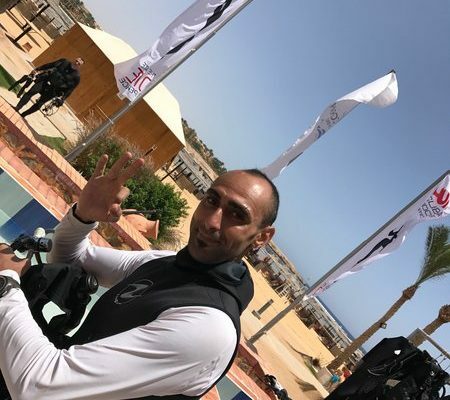 It is time again to inform you about your Diving Center in the south of Egypt and to give you an update. Ideas are not only ideas, also translated into actions, so we have new excursions for you which will hopefully inspire you. We offer you a “real” Early Morning at 5:30 am. We start at 5:30 am with our speedboats to the most beautiful dive sites within a maximum distance of 20 minutes to the north and south of Coraya Bay. The chance to see something special or larger is much higher, our divers already had manta rays, sharks, devil rays and dolphins near Coraya Bay. Just ask our Diveguides for an “Early-Early Morning” because these trips are not on our trip lists. 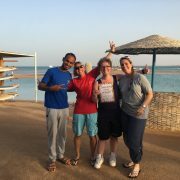 The “Surprise-Trip” with one of our oldest and most experienced Diveguides Hany. Every Thursday we are looking for new dive sites in Marsa Alam. This trip is running very fine with our divers, as you should be a bit adventurous. The exploration of new dive sites everybody like, right? 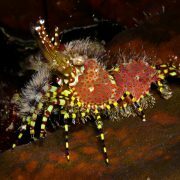 Also with the help of your assessment of these new dive sites, we want to offer you even more variety. Perhaps there are new trips could be fixed in our new program. the earliest of our trips starts at 5:00 am in our dive center before sunrise. Take the bus to Abu Dabbab. From there, take a speedboat towards Elphinstone. At the moment, sharks such as the longimanus and the hammerhead sharks are there in the same time and even a tiger shark and Manta was discovered early in the morning at Elphinstone. For those of you who like to relax, you can also visit Elphinstone three times a week with our daily boats. The “Turtles, Cavern & Pools” trip is a special trip! 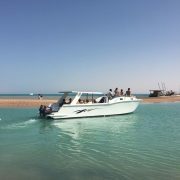 We take our bus to Abu Dabbab and do the first dive at the southern reef of the bay at the sea grass meadow. The big turtles are indigenous and with a little luck you will find there a dugong. 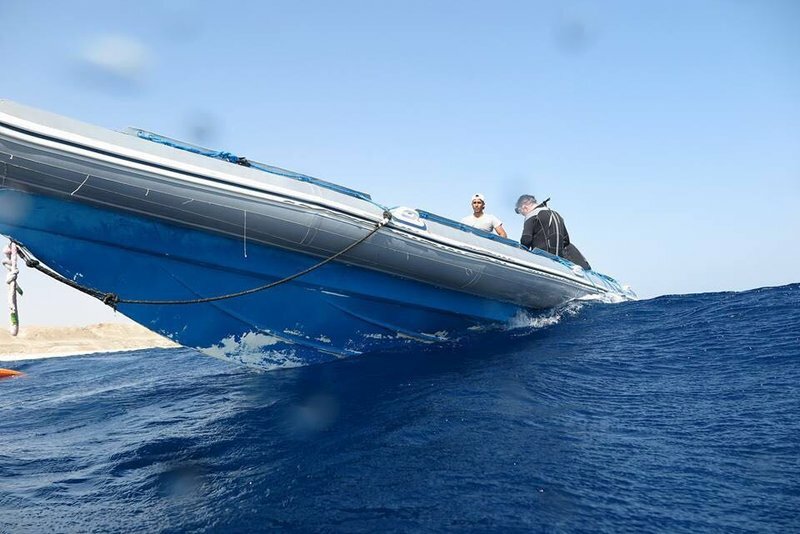 The second dive is done with a speedboat at a maximum distance of 5 minutes. In the main reef, there are 2 large pools where you start your dive. 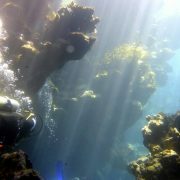 Followed by a beautiful cavern dive in a very rugged reef and heavenly light incidents. After you can dive to the outer reef where you can find a beautiful reef, simply breathtaking! 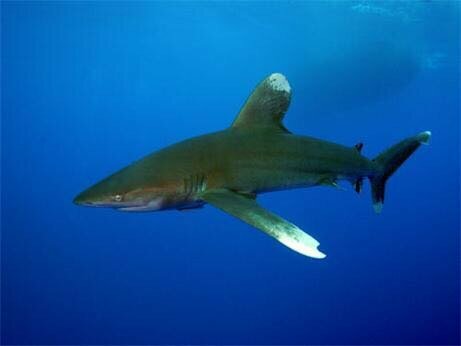 Small sharks, eagle rays and large batfish are also not a rarity. The “Desert & Stars” trip is something really nice for a dive-free day, or for the day before your check-out. With Diaa Shawky, who has worked with National Geographic for many years and has produced numerous documentaries about Egypt and the Egyptian desert, we have been able to win a specialist who has tremendous knowledge in the fields of Geology, Biology, Egyptology and Astronomy. He gives you the feeling that he can answer any question. If you want to break out of the resort for a day and to get inspired by the “real” Egypt, then this is the right excursion for you. From 3 pm to 9:30 pm you can admire the beautiful desert, the sunset and the tectonic plates, 25 km in the middle of the desert, with a typical Egyptian dinner to get an explanation about animals and plants of the desert. 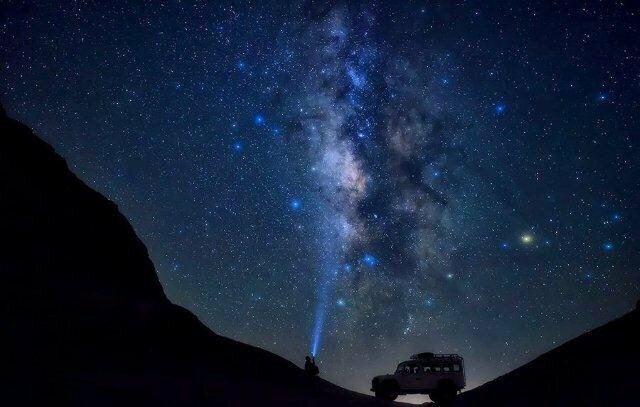 Watch the breathtaking clear sky at night time and Diaa will explain it to you. Be sure, you will never forget this trip again. This excursion has nothing to do with the other desert trips. New team members are in town, so we employed in the meantime Max & Ribana. Both had previously been on high seas with the AIDA as an instructor. Nicole from China, more specifically from Shanghai who speaks German, Swedish, English and Mandarin and has already traveled to many countries of the world and now she is with us. 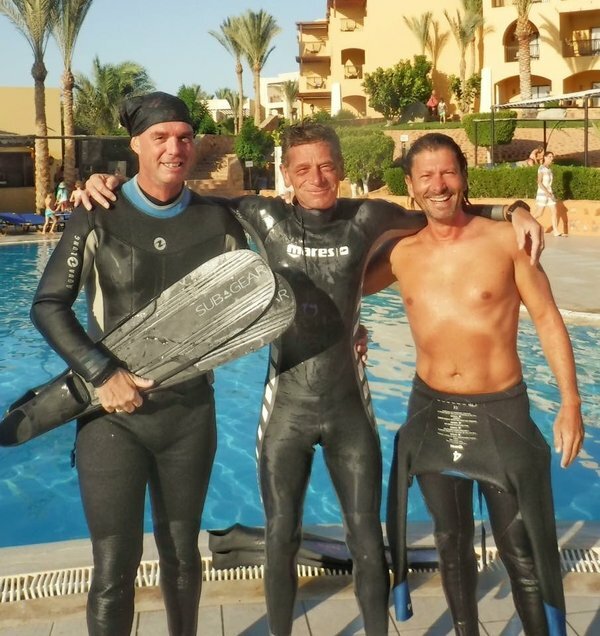 Furthermore, two new highly motivated Egyptian Diveguides Fabio & Mohamed. 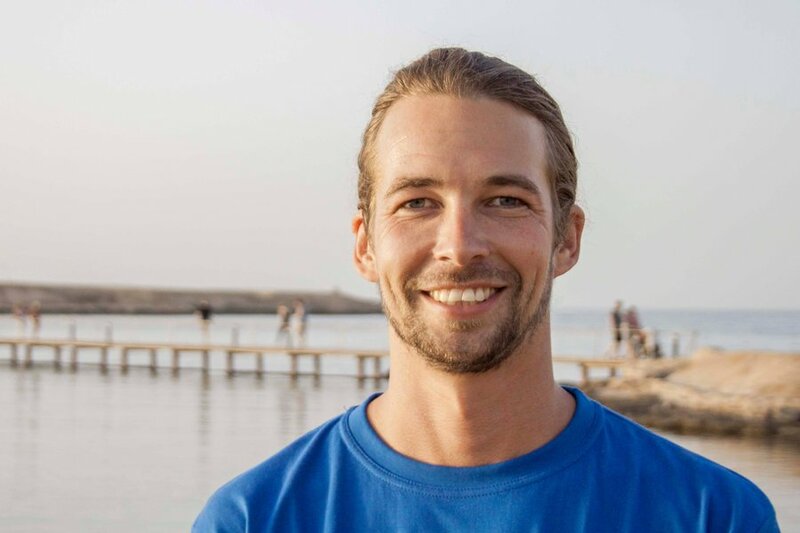 Both speak a perfect German and are looking forward to show you the beauty of the Red Sea. 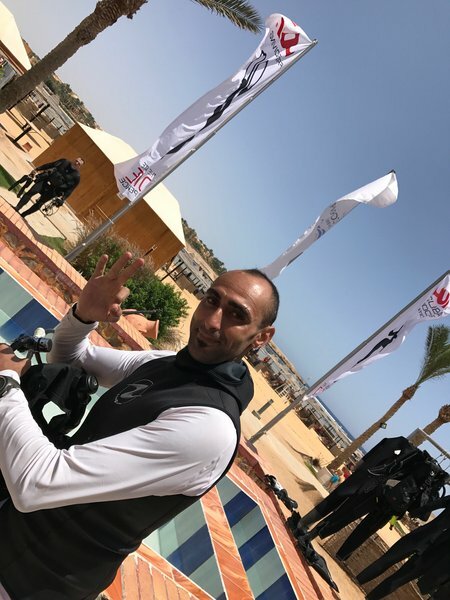 Bibo, another Egyptian Diveguide, completes our diving team with its vast knowledge of the southern dive sites around Marsa Alam. He has thousands of dives and still loves to dive every day. In the Reception, there is also a new, old one. 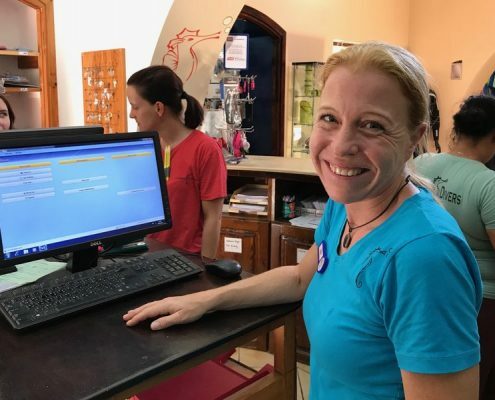 Eva is back in our reception team after a time-out where she has been working in Mallorca and Thailand. Welcome back to Coraya Bay. With the entire team, we have made another refreshment in the field of ​​First Aid, including the visit of our deco chamber in Port Ghalib. 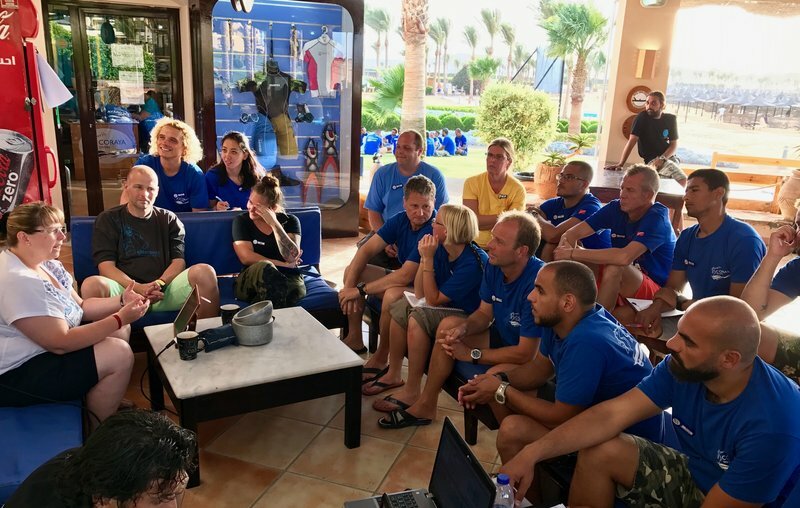 In cooperation with Olli and Heike from the “ASB Dortmund”, a seminar on the latest state of decompression theory, diving and diabetes, diving and asthma, foramen ovals were held. 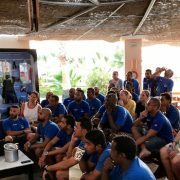 For our Egyptian Diveguides and Diving Instructors, there was once again a further training in “Dive Operation Management” and “Marine Conservation”. Many thanks to the HEPCA. Freediving is getting quite forward in our dive center. Serag and Michael our Freediving Instructors are very enthusiastic about how the freediving in our bay has evolved over the past months. 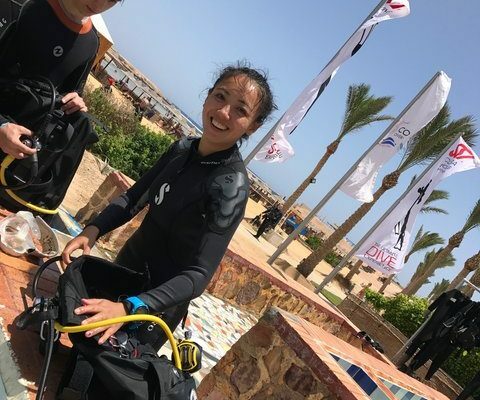 You are fascinated with movies and documentaries about freediving, and you always thought, you are not able to do that, but you always wanted to try it? 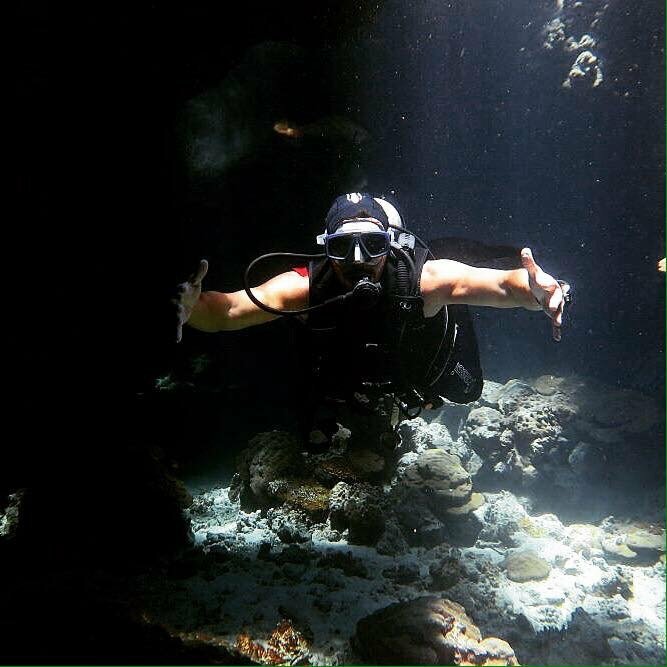 Michael’s motto is “Everyone can Freedive” just come to us and try it! 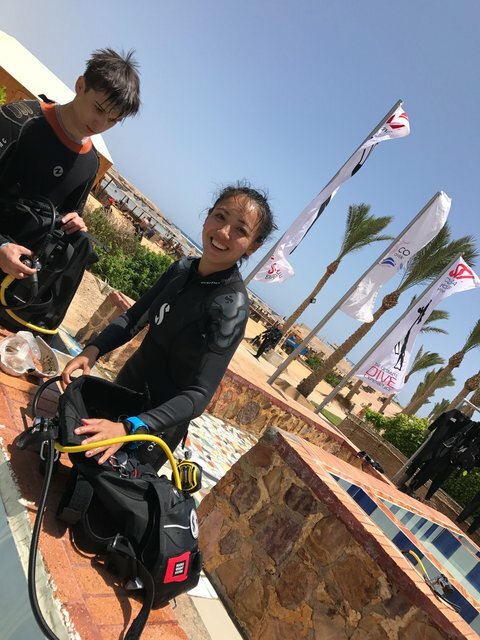 If you are interested and would like to try out the freediving, we invite you to try out a session in the pool free of charge, trust yourself and you will be thrilled. A very warm thank you for your feedback and the many great comments in TripAdvisor and Taucher.net. We got a lot of positive feedback for our work here. 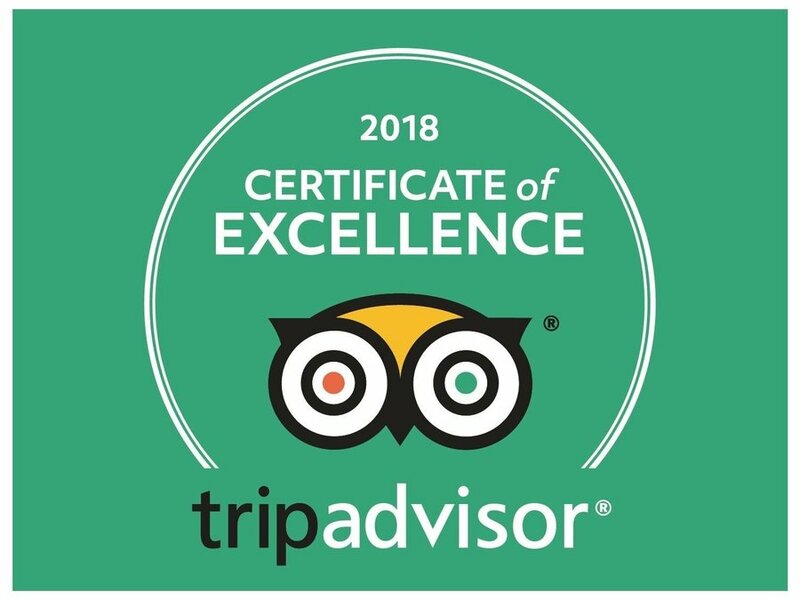 We have got once more the “Certificate of excellence” by TripAdvisor. “6666” Likes we could list on our Facebook page, thank you very much for it as well! Finally, there are still bright prospects for those who want to visit us spontaneously or even over the winter time. The new winter-flight plan has significantly higher flight quotas. With 142 flights a week it goes to the direction of Egypt. So, let’s go! We are looking forward to welcome you; love and sunny greetings from Coraya Bay. 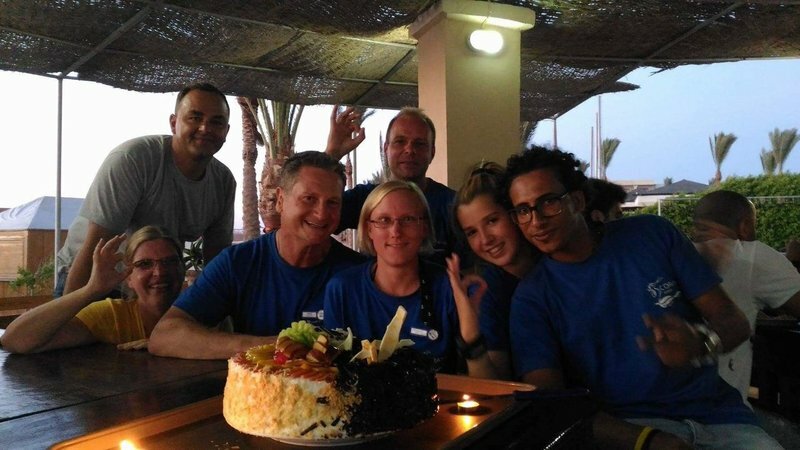 Sandra & Jens and the entire team of Coraya Divers Marsa Alam. Reached a round dive number….. This week we had two divers who reached a round dive number. Congratulations!